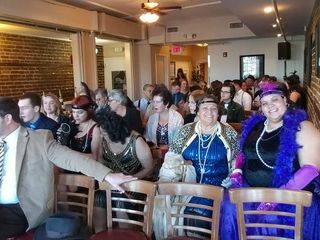 The Room on Meeting is a historic venue located in Charleston, South Carolina. 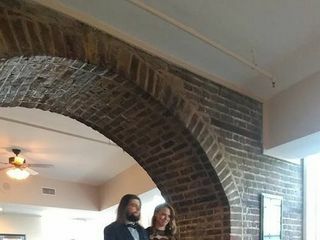 Located near Market Street and Hasell Street, this venue offers couples gorgeous and historic architectural features, such as the brick archways found throughout the space, that will give your wedding an abundance of southern character. 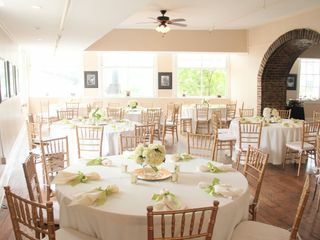 The Room on Meeting contains a Dance Hall and a Cocktail Lounge for enjoying after-ceremony celebrations with your guests. The Garden Patio is illuminated with many string lights creating a soft ambiance for your outdoor wedding events. This venue welcomes up to 150 of the couple’s guests on property. Couples who select The Room on Meeting as their wedding venue begin their wedding planning process with a tour. Couples then can discuss their wedding ideas with the planner so that they can better carry out their vision. 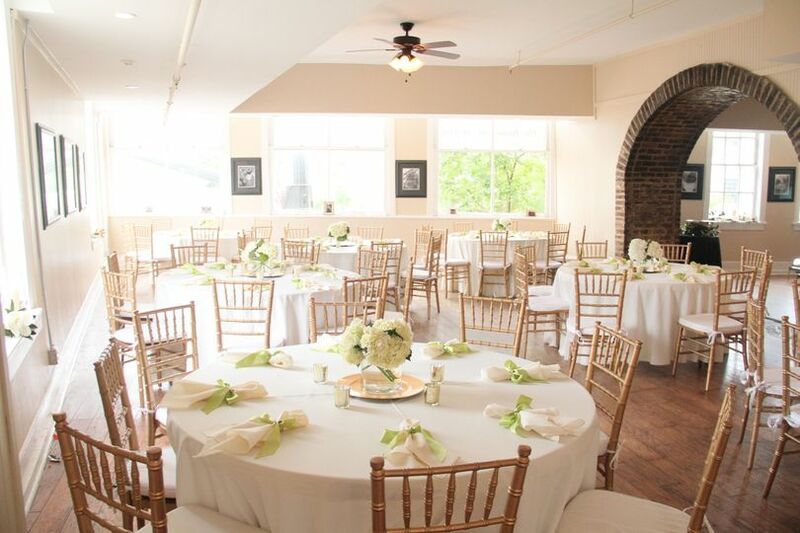 This historic space can accommodate both casual and elegant celebrations. 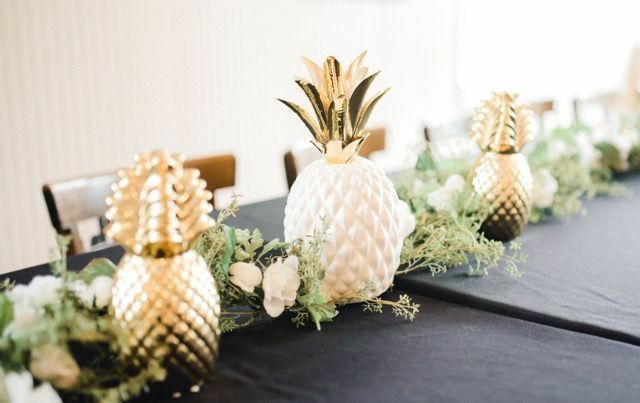 The team can provide couples with dining tables, chairs, and serving tables to complete their wedding event, as well as provide setup and cleanup. For couples or guests needing a place to stay, accommodations can be arranged with the help of the planning team. 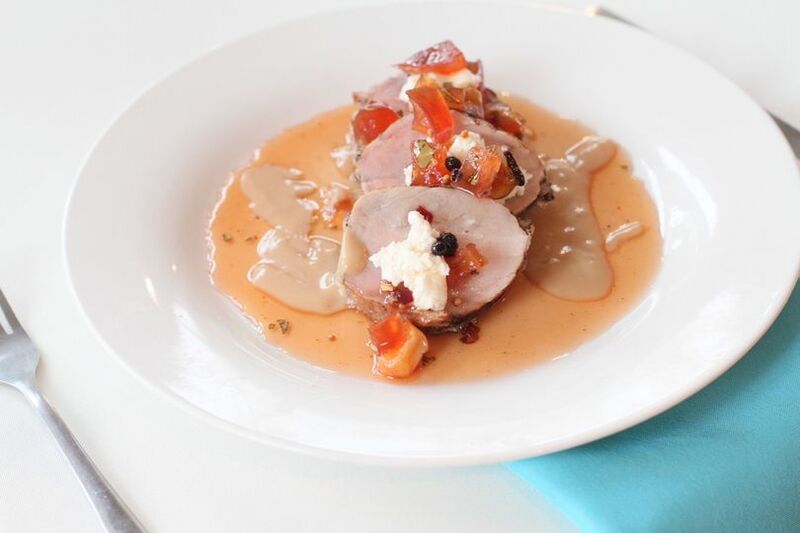 A full-service catering option, as well as a full bar service, is provided to couples needing cuisine options. If you prefer to select an outside vendor, the team can work with you to coordinate those details. Flatware, glassware, and barware are offered as well. This is a HIDDEN GEM of Charleston. 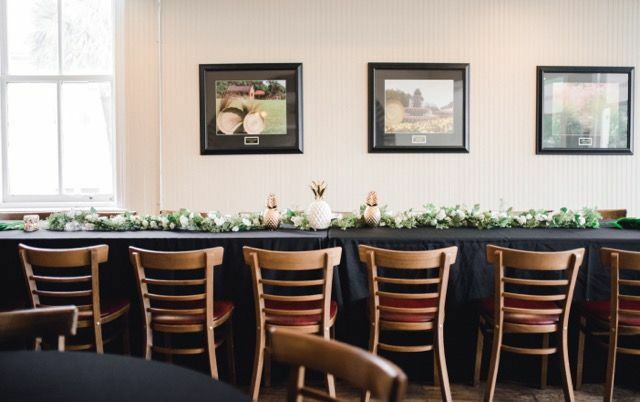 Located in a beautiful, centralized location, The Room on Meeting was such an excellent choice for our welcome party the day before our wedding. Nicole was so wonderful and helpful up to and the night of our event. 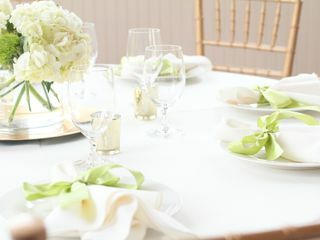 She's so quick to respond to inquiries and was always prepared and desiring to help plan the event you're looking for. The Room was very reasonably priced -- both food and space/equipment rentals. It's an all inclusive package catered to your expectations. The Staff was PHENOMENAL the night of, going the extra distance to make sure everything was seamless and perfect. I can't say enough about them. 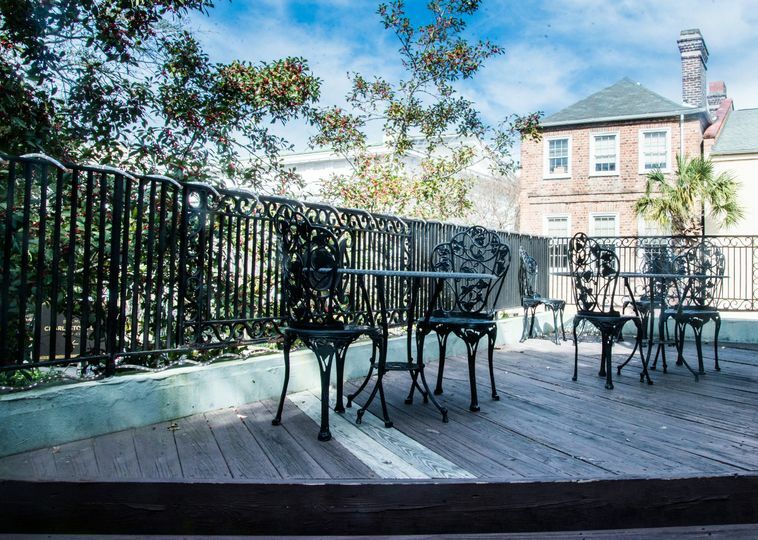 You have the option of renting part of their huge upstairs room, as well as having the outdoor terrace. It was worth every penny and more. They kicked off our wedding weekend perfectly. Again, Nicole is the kind of vendor you WANT to work with. Working with Nicole and her staff at Room on Meeting was a wonderful experience. 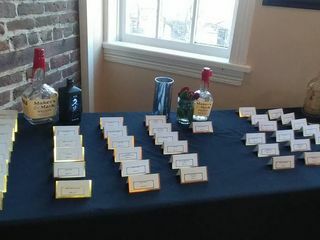 Arranging a destination wedding in Charleston was a challenge! 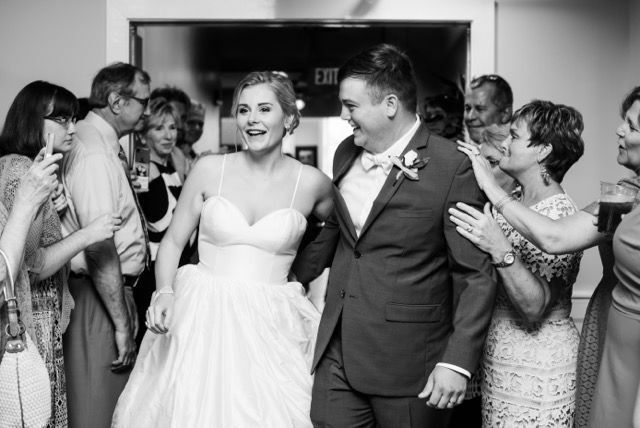 Each time I contacted them about my daughter’s wedding reception, they were prompt and helpful, returning every contact by phone, email and even texts. 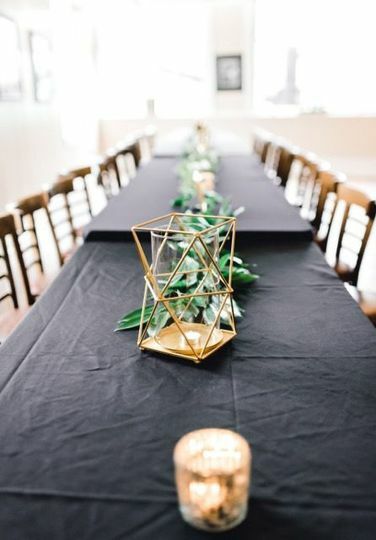 When we arrived to see their event space, Nicole took several hours out of an already busy afternoon to discuss everything with us again, making many ingenious suggestions to improve our event, without running the budget thru the roof. During the planning period, I continued to work with Nicole on our event. She was always positive, upbeat, encouraging and ready to help in any way she could with any question or problem I threw her way. Then wedding week arrived! Tropical storm Alberto was bearing down on Charleston, and heavy rain was forecast for the afternoon that my daughter’s outdoor wedding in the park was planned in downtown Charleston. 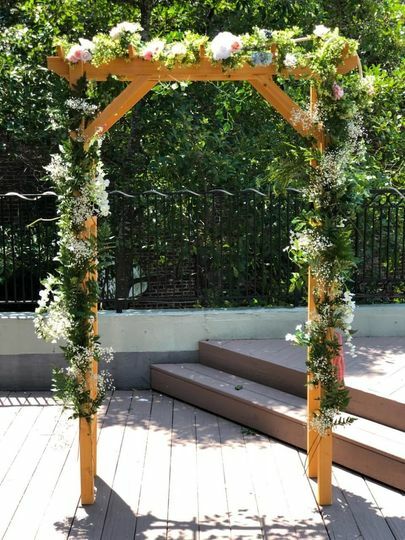 Nicole stepped up to offer that we could move the ceremony inside the reception space, with all kinds of ideas of ways to arrange their space to make it pretty and inviting enough to make up for having it inside during a tropical storm. 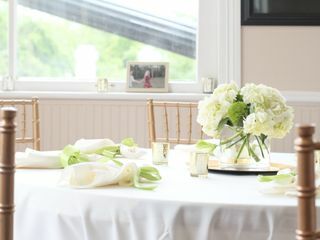 Once we had a plan, she never missed a beat on taking care of the seating, the décor, and all of the details needed to pull it all together. She went above and beyond to create a beautiful, versatile event space, and she made sure the room was perfect down to the last detail. All of this while supervising her wonderful staff, who provided bar service, catering, set up and clean up for the wedding and reception. Oh, and the food was delicious as well! 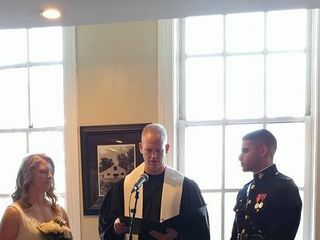 The bride and groom wanted barbecue for their wedding reception, and the barbecue and the side dishes were all excellent. All in all, I cannot say enough good things about the Room on Meeting, and what a great job they did with my daughter’s wedding. I highly recommend them for any event you are planning. 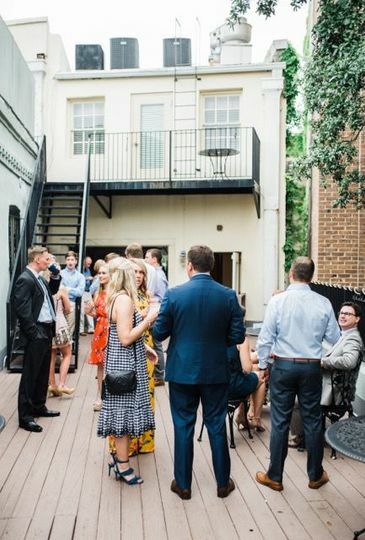 We had a truly wonderful experience at The Room on Meeting for the celebration of our son and his fiancée’s rehearsal dinner! It was spacious and charming in it’s unique Charleston style! The staff was professional and easy to work with and the food was delicious!